Vendor Spotlight; click above graphic to learn more and to visit their website. Active Violence and Mass Casualty Terrorist Incidents & Maintaining Building and Fire Safety During Active Assailant Events and Other Terrorist Events - Position Statement; recently adopted by the IAFC. On March 21, 2018 the Indiana Fire Chiefs Association - Board of Directors voted to adopt two IAFC Position Statements. "The threat of terrorism, specifically active shooter and complex coordinated attacks, is a concern for the fire and emergency service. An attack in public areas, such as schools, shopping malls, churches or any locations where people congregate, is a serious threat to maintaining a strong sense of security and the daily lives of the public". "Maintaining school safety in light of recent terrorist events is challenging for everyone, as overwhelming social media discussions often invoke emotional debates with good intentions. The risk is failing to address the multiple threats while trying to solve a single threat to our children's safety". Since 1926, the Indiana Fire Chiefs Association (IFCA) has been working to further the professionalism of the Fire Service. IFCA reaches out to all fire service professionals – Active Members are Chiefs of Departments or any Chief Officer Rank individual. 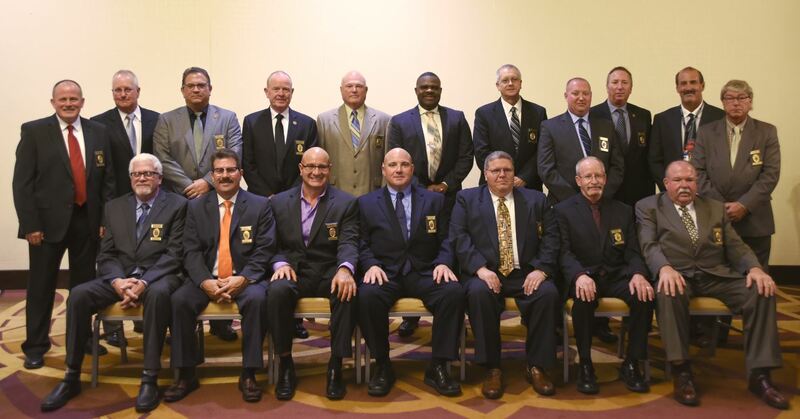 Associate Members include individuals from any Indiana fire department not holding the title of any chief officer rank.Throughout the year, IFCA offers educational opportunities, conferences, and networking events. A weekly newsletter and the website work to keep members current on events throughout the state and beyond. IFCA Board Members have committed their time and resources to growing the organization – both in terms of membership and a statewide presence. In the last year, membership in the organization has doubled, so the efforts of board members and staff are making a difference. Join the IFCA today and become part of a growing, vibrant organization. Please also consider joining an IFCA section or committee listed below. Sections are Technical Rescue, Public Education, Aviation and EMS. Committees include: Education, Emergency Response, Membership, Legislative, Communication, Conference, Fire Safe Initiative, and District Task Force.